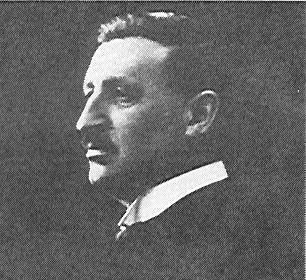 Marcel Grossmann studied mathematics at the Zurich Polytechnikum and earned his doctorate in 1912. He was appointed professor of descriptive geometry at the Eidgenoossische Technische Hochschule in 1907; he was a teacher of outstanding ability and gave many mathematicians their training in geometry. By allowing the encounter of the mathematical achievements of the Italian geometers and the profound physical insight of Einstein, Marcel Grossmann facilitated the unique synthesis of mathematical and theoretical physics reached by Albert Einstein in the most elegant and powerful field theory of physics: The General Theory of Relativity.